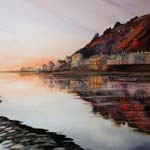 Rachel was born in 1960 in Leicester and moved to the Tywyn area in the early 1970's where she married a Welshman. 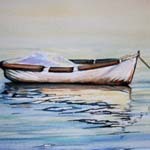 She has a family of four children, a busy life, but always finds time to paint. 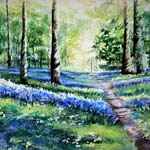 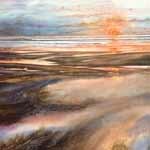 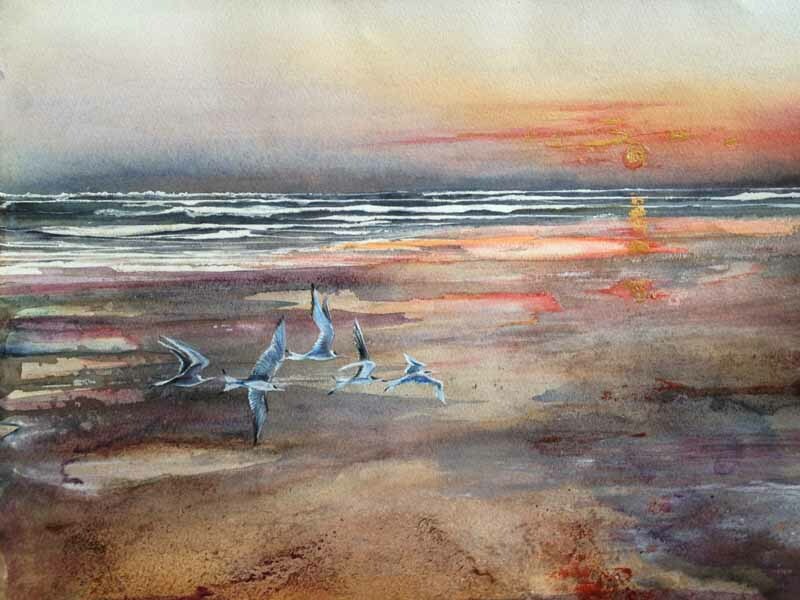 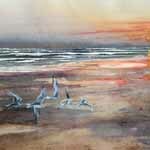 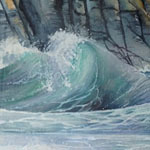 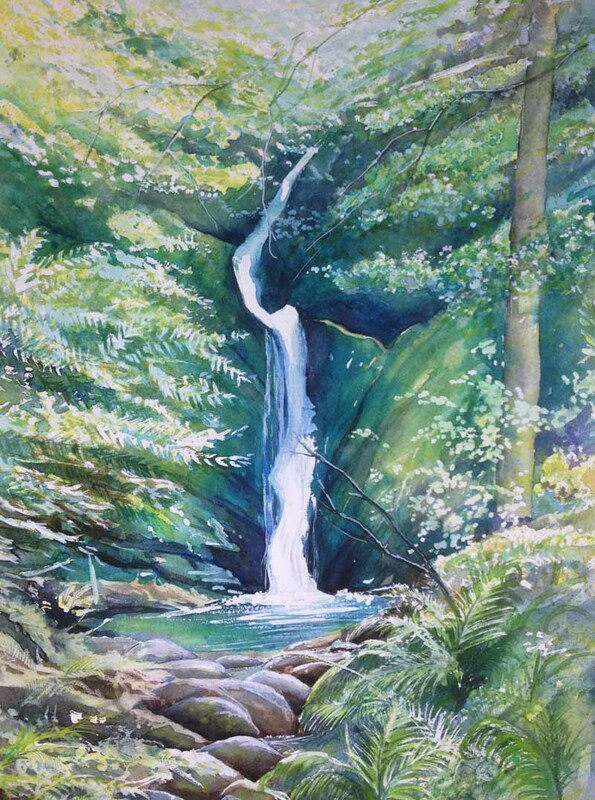 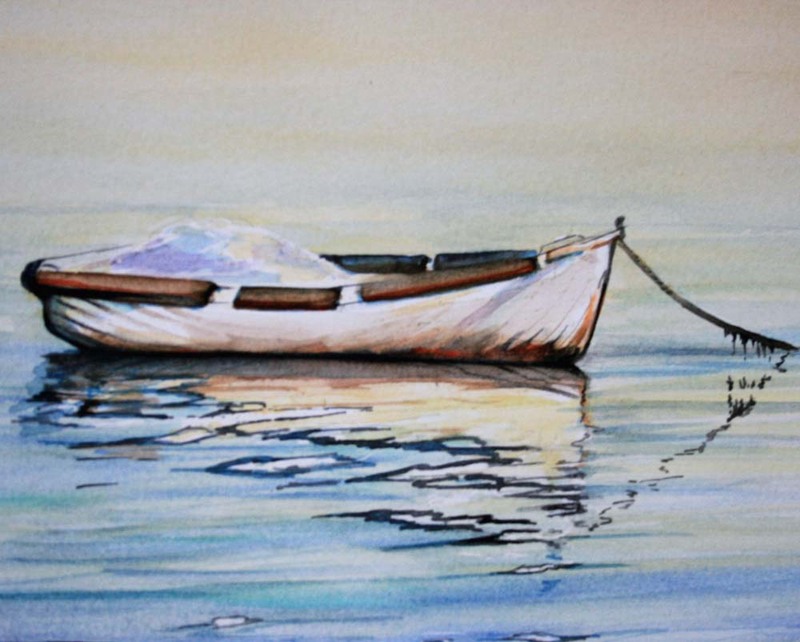 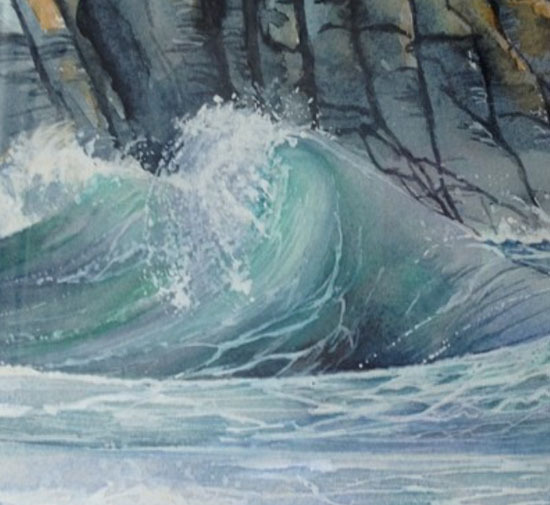 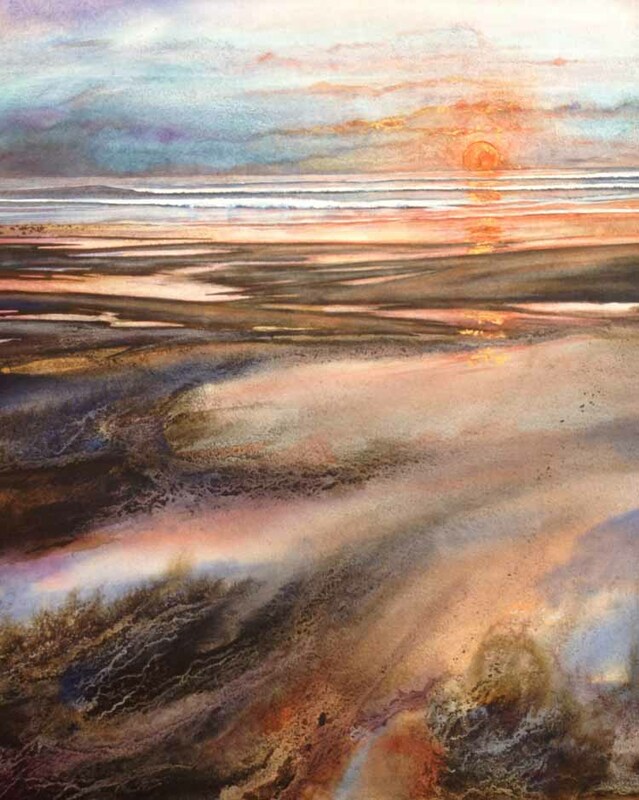 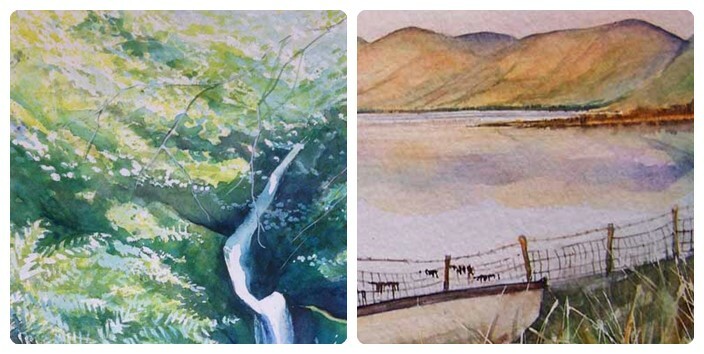 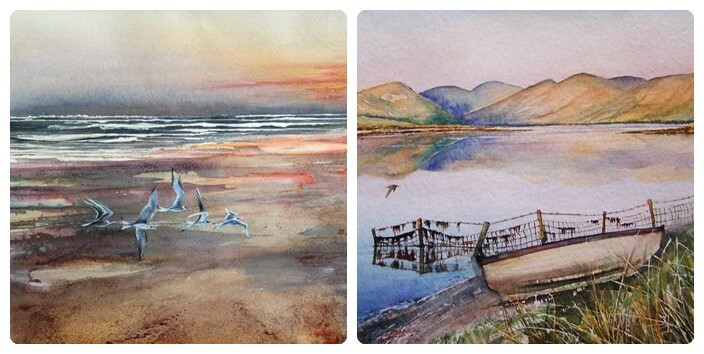 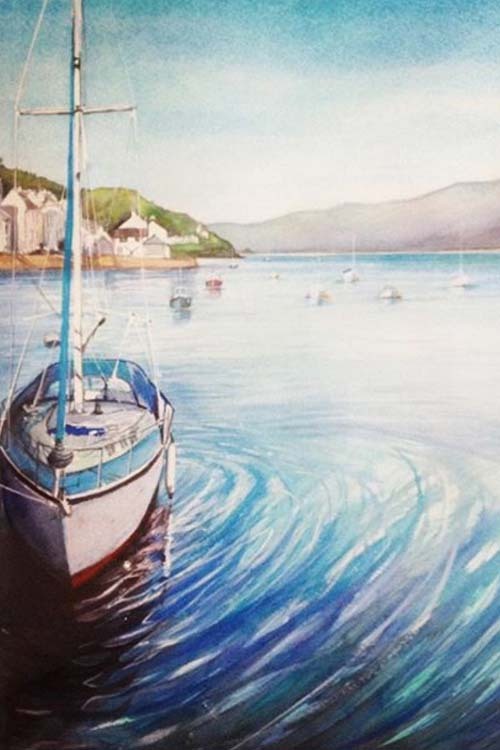 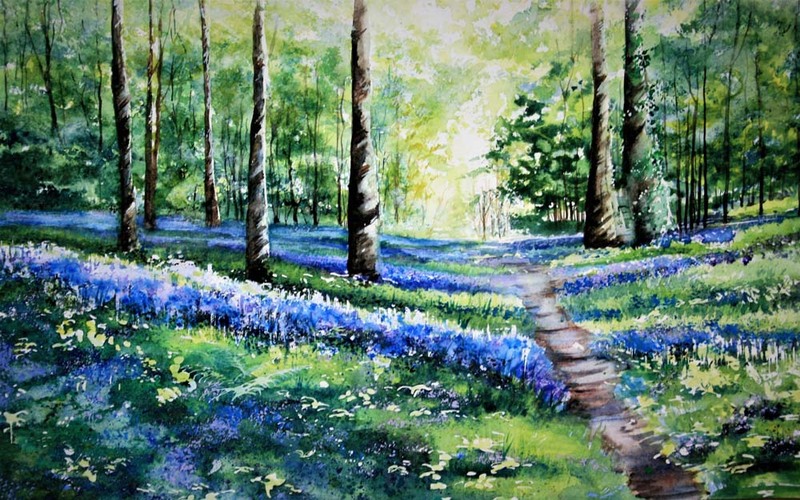 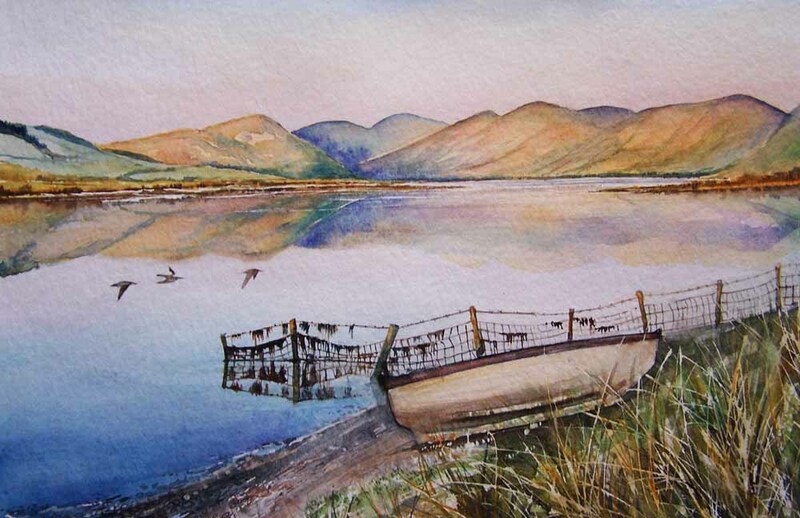 Rachel is self taught but has attended Aberystwyth University of Art, has enjoyed water colour courses, and has painted a variety of stubjects including Natural History studies of birds, mammals, fungi, portraits and landscapes. 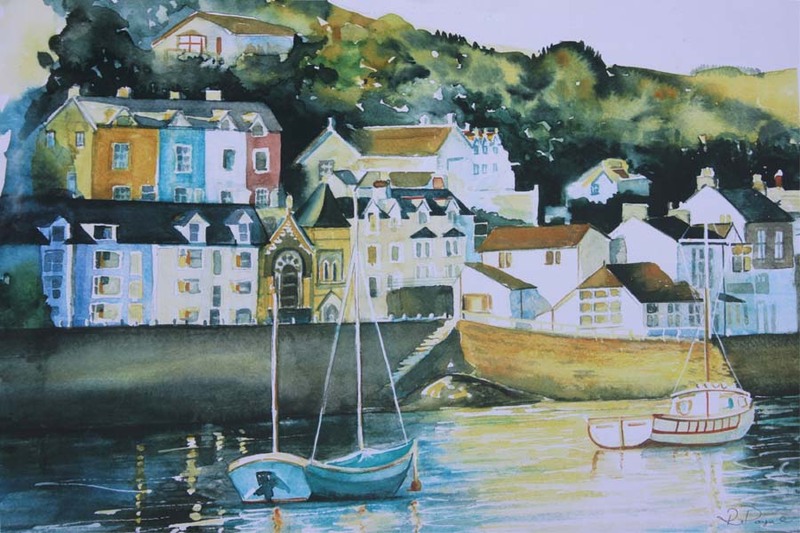 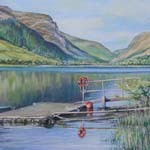 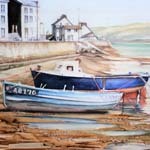 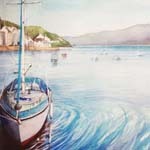 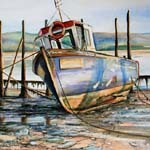 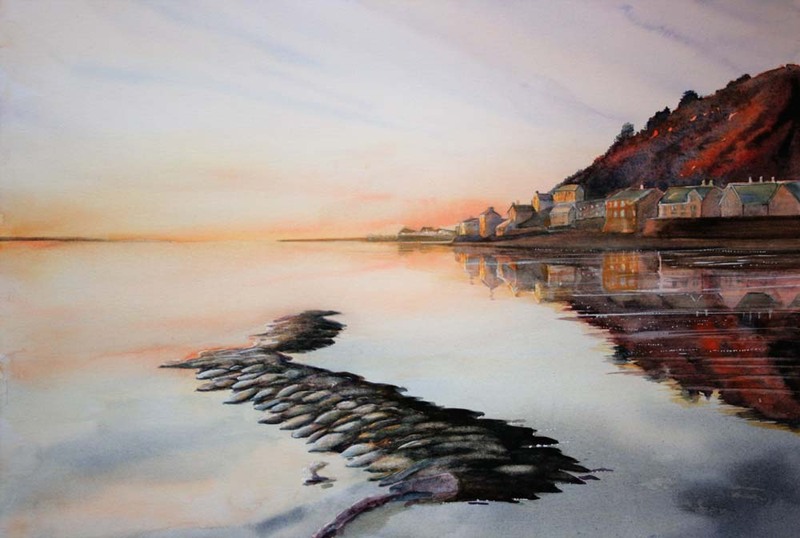 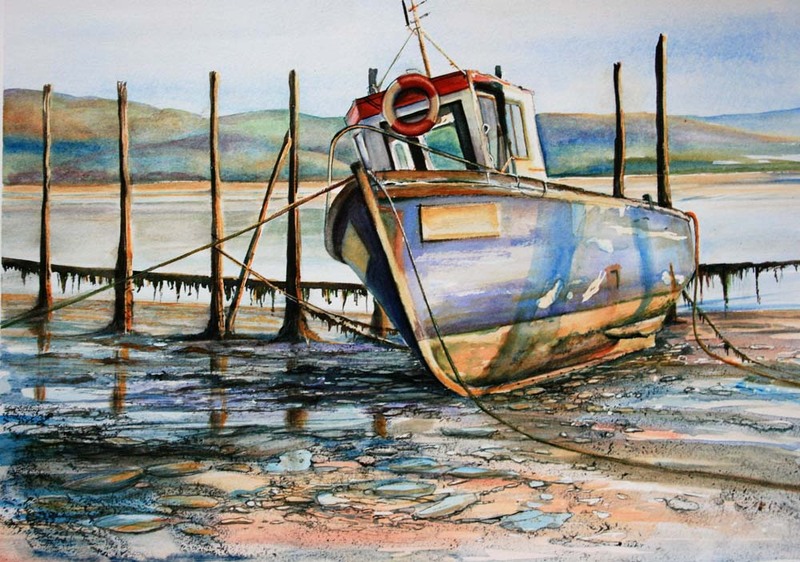 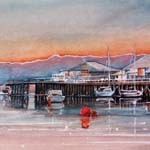 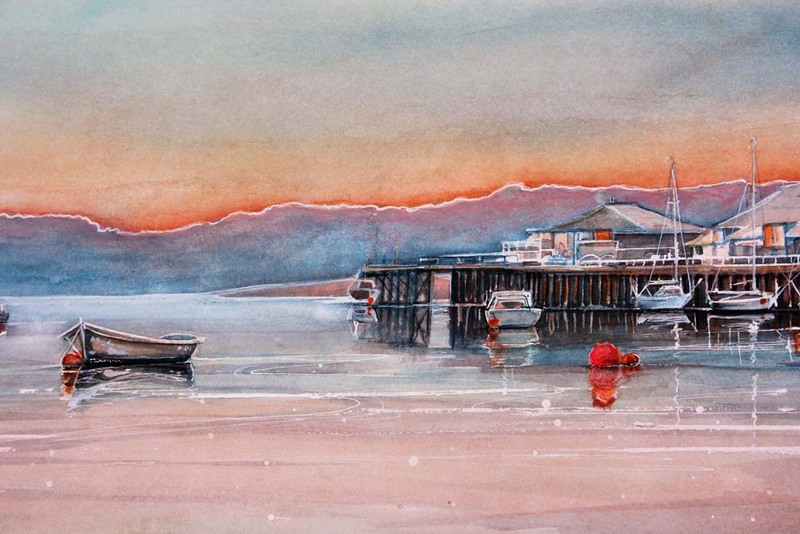 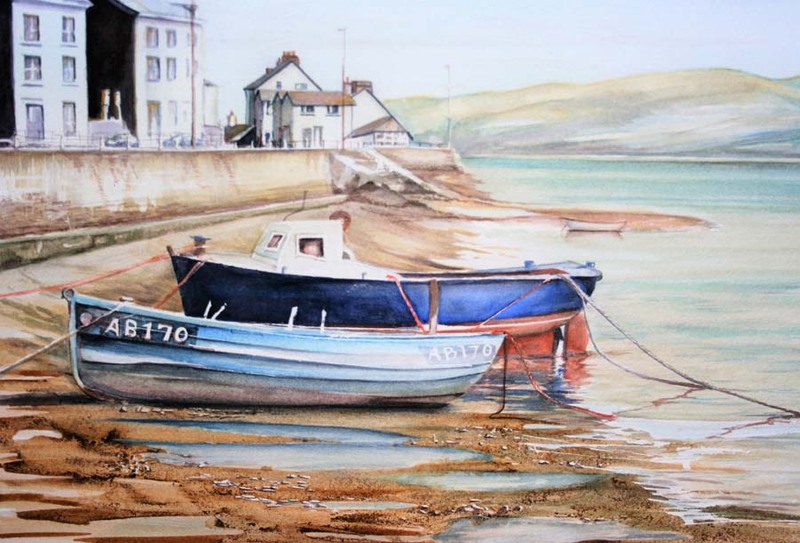 Rachel has been a member of the Aberdovey Art Society since the early 1990's and has exhibited in the summer shows every year. 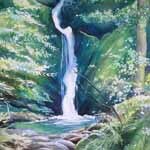 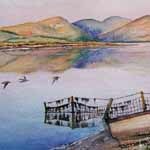 In the past, she has also been a member of the Meirionnydd Arts Society. 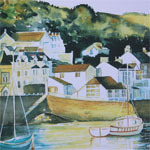 She has exhibited in the Museum of Modern Art [MOMA] in Machynlleth, in local county shows and in Aberystwyth Galleries. 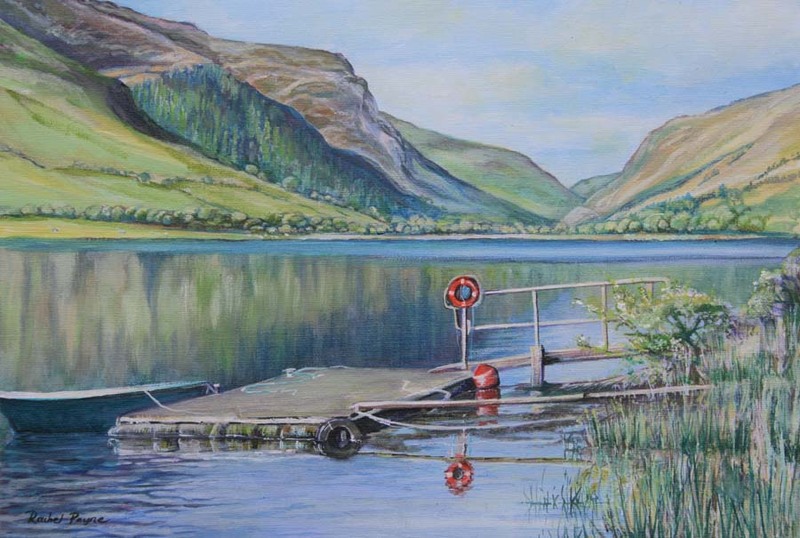 Rachel has entered the Wales in Bloom poster competition, the Meirionnydd Art society competition (Best in Show) and, for The Cambrian News, designed a brochure cover for local tourism. 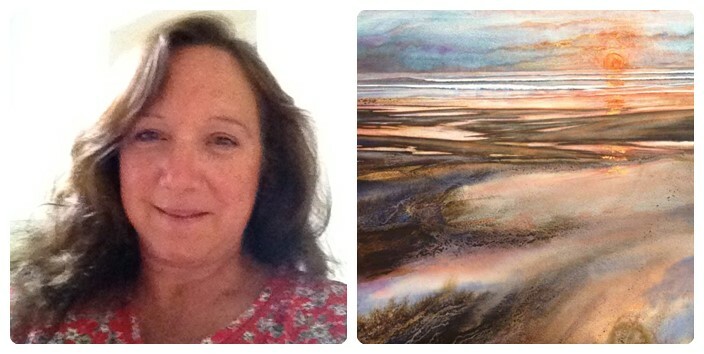 Over the years Rachel has worked in many different fields of art, including volunteering in the local schools with painting lessons. 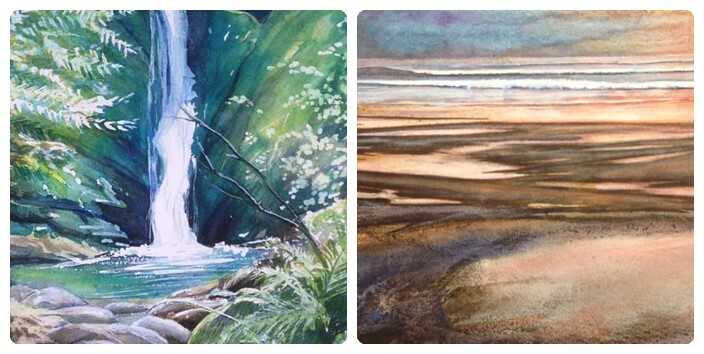 She has painted signs, illustrations and created brochures for local businesses. 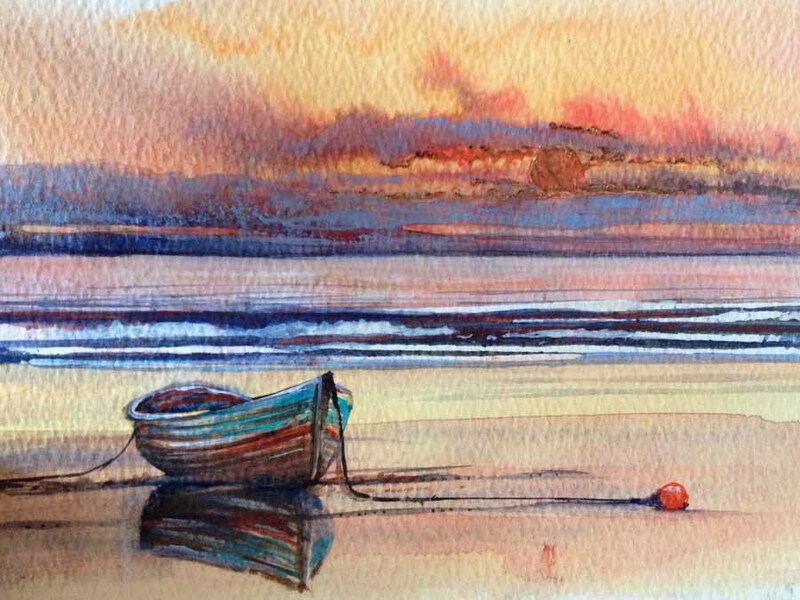 Her talent is exercised by expressing ideas which are seen locally, either the beauty of the seashore or the countryside in all the seasons. 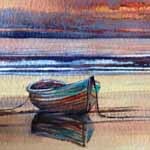 For Rachel, there is a amazing variety of moods, emotions and atmospheres to attempt to capture and paint - and she always loves the challenge!